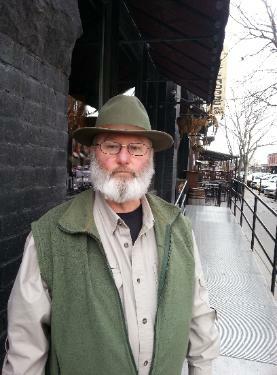 Michael T. Curd, D. Min. Pastoral Care Services in corporate health care. 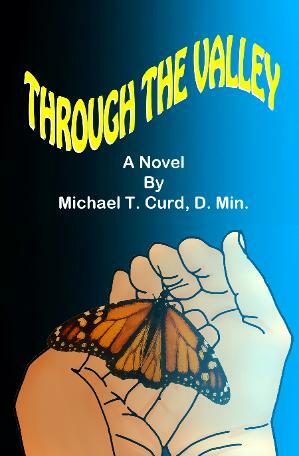 Through the Valley by Michael T. Curd, D. Min. In the clinical sterility of hospitals, from the "puke green"